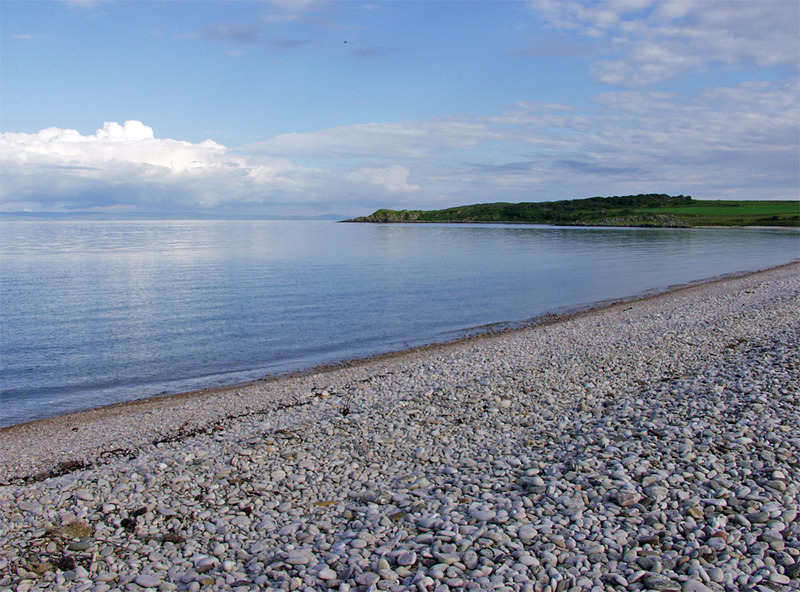 A very calm afternoon at the pebble beach of Claggain Bay on the south coast of Islay. This entry was posted in Beaches, Cloudy Weather, Landscape, Repost, Sunny Weather and tagged Ardtalla, Claggain Bay, Islay by Armin Grewe. Bookmark the permalink.